Taking the Bite Out of Father's Day! Bite-Lite has the best way to protect the ones you love with its nature inspired insect control products. 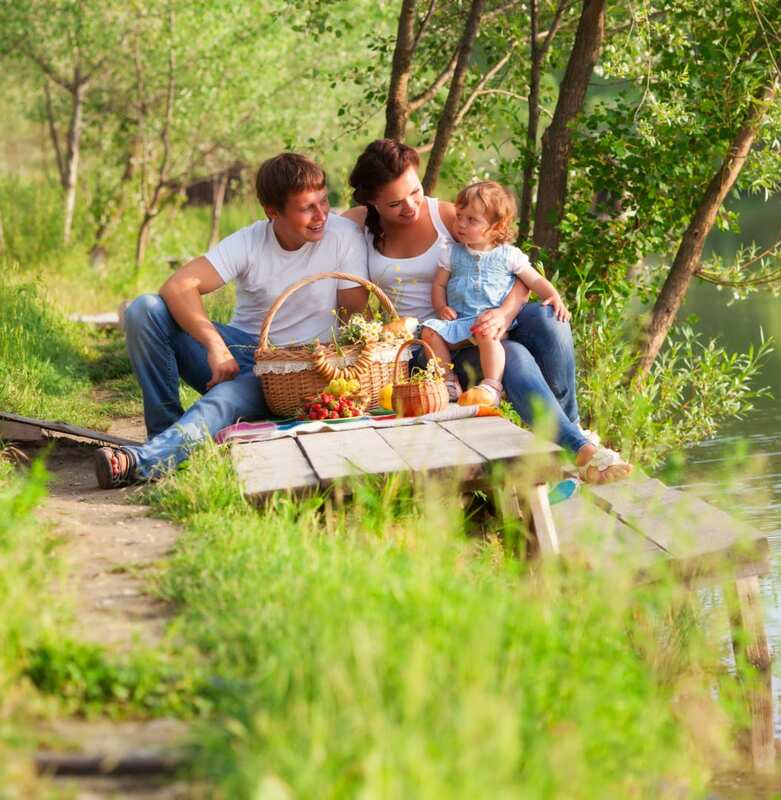 As a way to help you celebrate Father’s Day, Bite-Lite is offering a 10 percent discount on all its products, including its natural mosquito candles, horse fly trap, and indoor light trap. Whether you are outdoors at the pool or grill or indoors with the door constantly opening, Bite-Lite has the proven solution to control pesky and annoying insects. At check out, use the promo code Take10 to get your discount. Offer lasts until June 20, 2016. Have fun on Father’s Day!